3FT V.35 DTE/DCE DB60-DB60 Crossover Back-to-Back Cable used to connect Cisco 1600/1700/2500/2600/3600 (WIC-1T, NM-4A/S, NM-8A/S on the 2600 and 3600) Series routers via their serial. This cable is a 3 foot V. 35 DTE/DCE DB60-DB60 Crossover Back-to-Back Cable used to connect Cisco 1600/1700/2500/2600/3600 (WIC-1T NM-4A/S NM-8A/S on the 2600 and 3600) Series routers via their serial ports to simulate Frame-Relay and other WAN topologies. 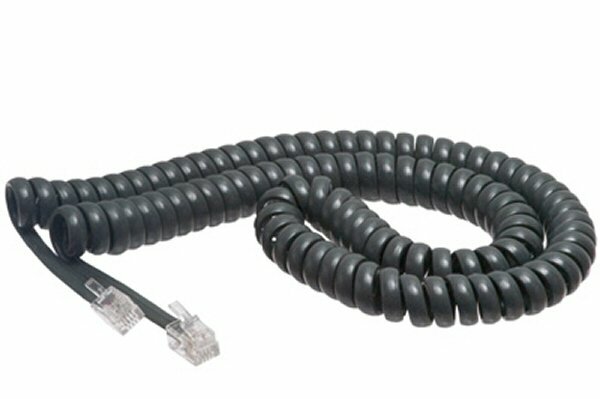 This is a popular cable for connecting lab routers to study for CCNA, CCNP, CCIE Certifications.